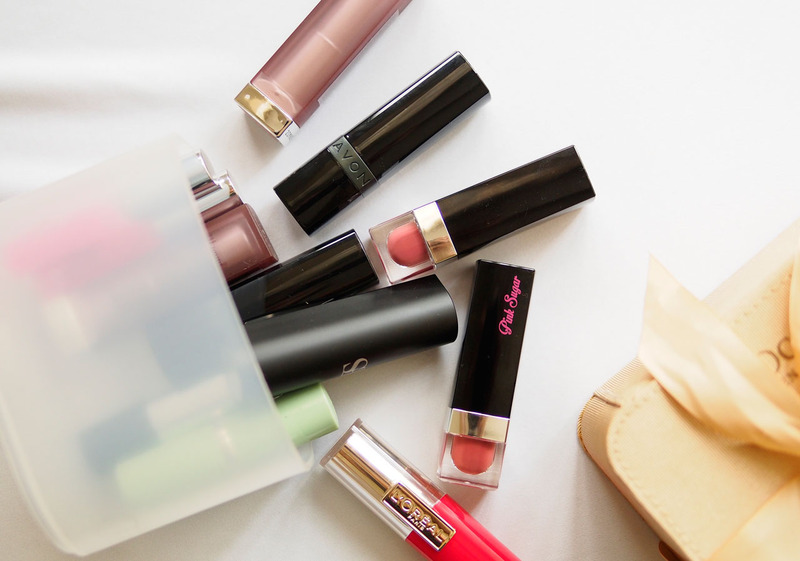 Confession time: I have a lot of lipsticks. I don’t know when it happened exactly but I woke up one day and there they all were – happily sitting on my vanity all lined up and ready for action. I used to be a lipglosswhore at Livejournal you know? I couldn’t even imagine myself wearing lipstick then. Too dark, too heavy on the lips, too much attention drawn… I had plenty of reasons. Now, I’m not even on sheer. Proud #TeamMatte member here, solid and loud! I know I have a serious issue, maybe a borderline addiction? 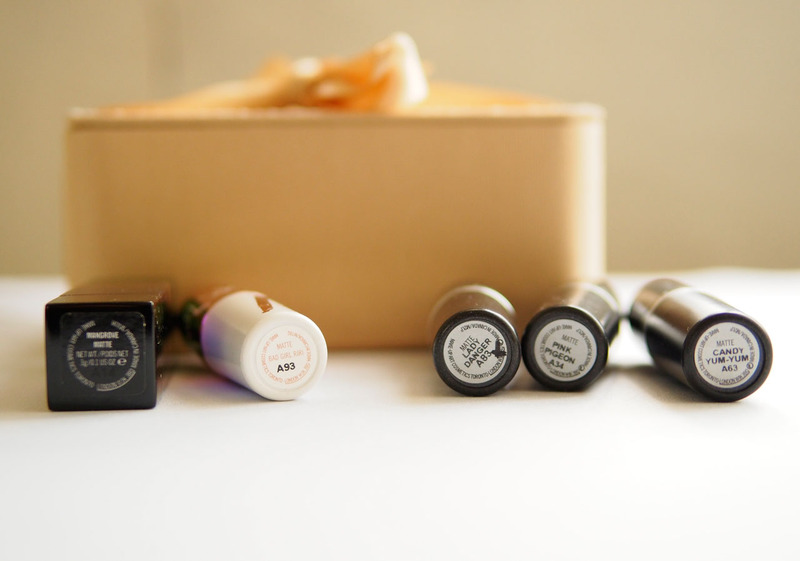 I just have to try out the newest shades or the latest releases. I want to know which ones are can’t-live-withouts. I want to find the one. Unfortunately in the lipstick loving world, there is no the one. There is only the next one. And the next one. And the next. Here are the first three, probably some of the oldest lipsticks in my stash, and why they are total keepers. Except that these three are limited edition. 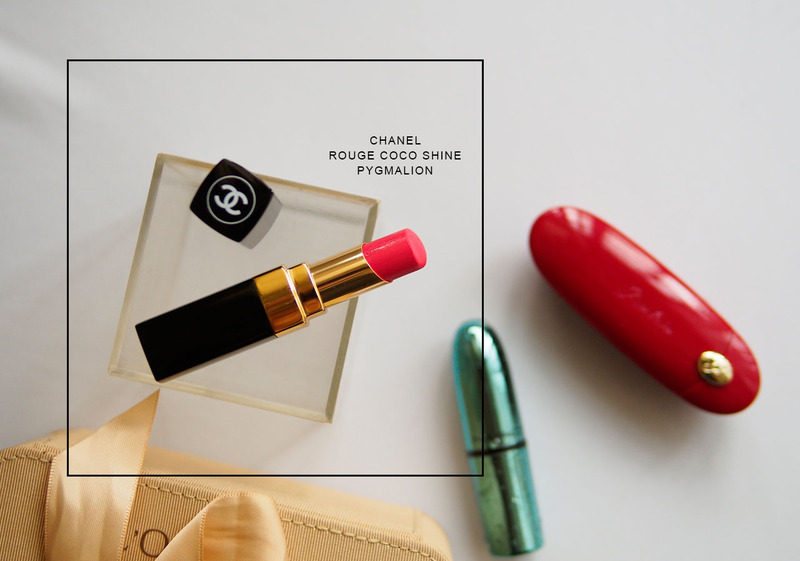 The Chanel Rouge Coco Shine in Pygmalion was the first high-end lipstick I bought for myself. It was my birthday gift circa 2013. Fast forward to 2016 and it is still one of my favorites. While the PAO on the bottom of the tube clearly indicates 18 months, I am still using it and I don’t feel any change in formula or scent which is how I usually tell when my color cosmetics have gone bad. Always light on the lips, Chanel Pygmalion is my go-to pinkish coral shade for meetings and daily wear. 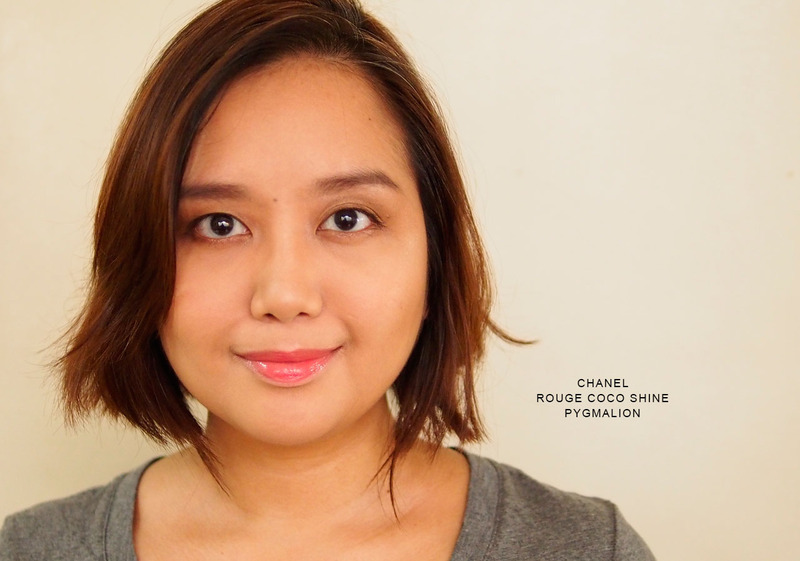 Though sheer, it is one of the reformulated Rouge Coco Shines so there is enough coverage for my barely pigmented lips. I am halfway through the tube and I will definitely miss it once it’s gone! I will probably keep the empty tube as a keepsake or maybe turn it into a DIY project. 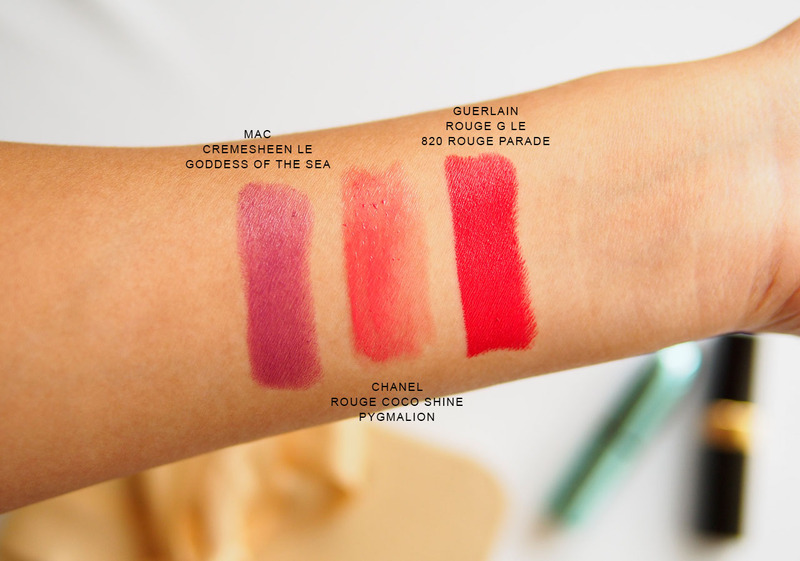 If you like sheer lipsticks, want to upgrade from tinted lip balm, or are looking to get into lipsticks in general, getting a Chanel Rouge Coco Shine may be the right first step for you. It certainly was the first of the many steps into lipstick-hood I’ve taken since then. 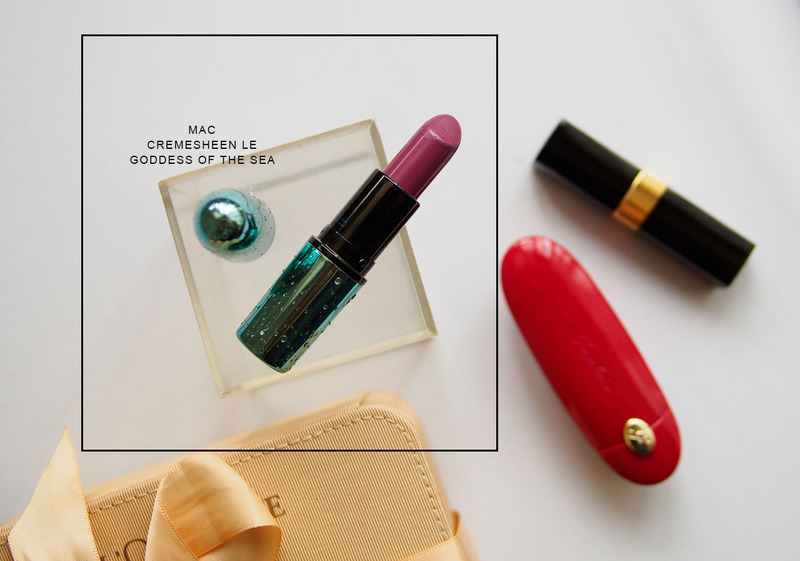 The MAC Cremesheen Lipstick in Goddess of the Sea was part of the MAC Alluring Aquatics Collection in 2014 and was described as “a dark vibrant violet.” I purchased the lipstick as part of the GCs I got from attending SOFA x MAC Cosmetics 5-day Makeup Workshop. MAC Goddess of the Sea was my first Cremesheen finish and while I like the overall feel of it, I still haven’t purchased another shade from the line. The MAC Cremesheen finish of Goddess of the Sea is mildly hydrating but not enough to use in lieu of lipbalm. It has enough shine to it to make you look like you applied just a touch of gloss. 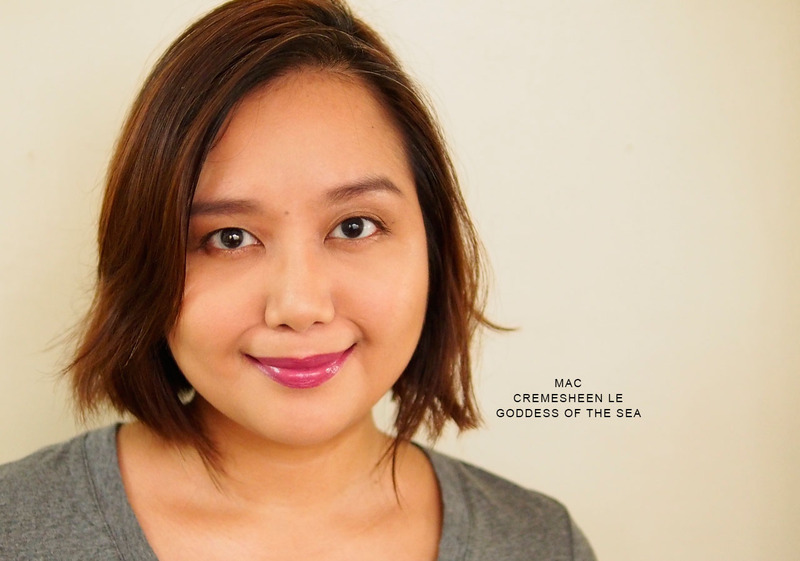 If you want healthy looking, well-hydrated lips, then the MAC Cremesheen Lipstick may be right for you. 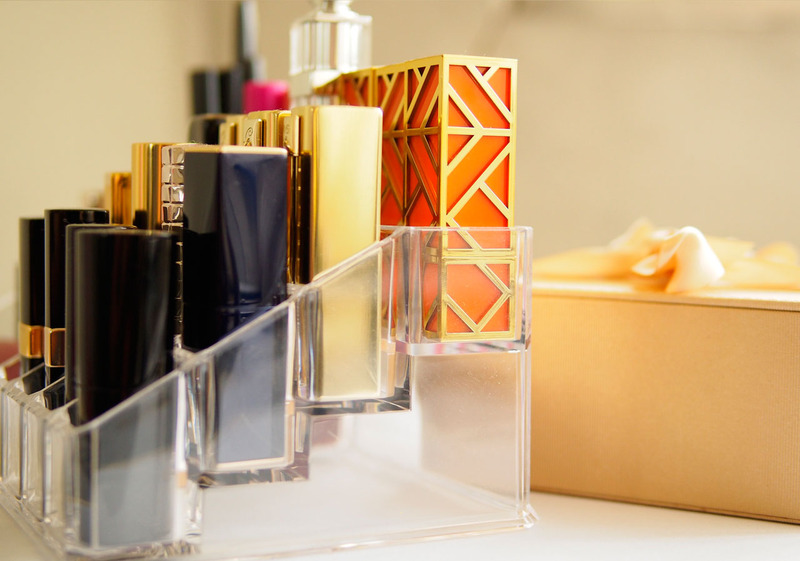 The Guerlain Rouge G in Rouge Parade was the star lipstick of the Guerlain A Night at the Opera Collection for Holiday 2014. It is the most expensive lipstick in my collection to-date. 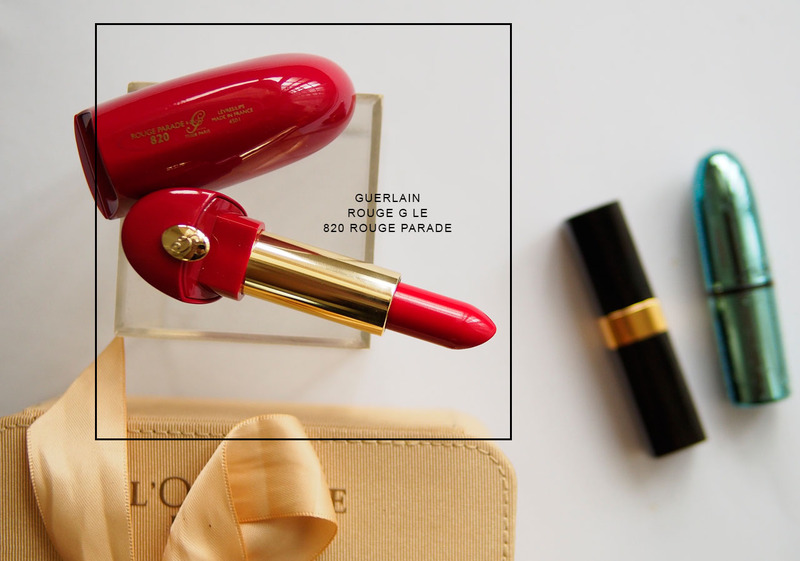 Though I was hesitant to get a Rouge G because of the price tag, when I saw the limited edition packaging of Guerlain Parade, my heart just stopped. Red and gold together? 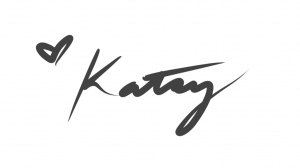 Probably one of the chicest and most luxurious color combinations in the world! 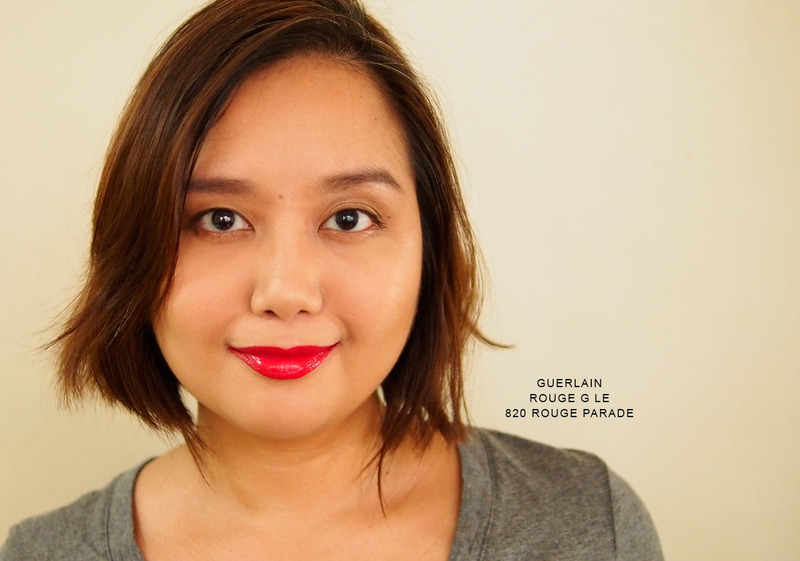 The Guerlain Rouge G feels creamy on the lips and swipes a bit heavily on. You definitely know that you’re wearing lipstick. Rouge Parade as a shade justifies its “luminous red” description. I vaguely recall something about it having ruby powder in its formula. In case you’re not familiar with the Rouge G series, this one is a splurge in packaging – carrying it around will add weight to your bag but the built-in mirror is a bonus. 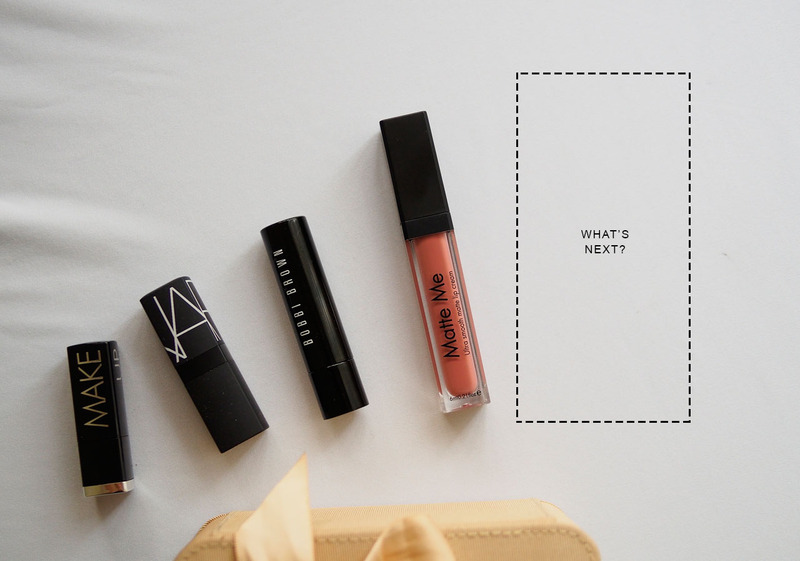 And that’s the first official post for the revamped LXL Lipstick Guide. I do hope that you’ll be able to find your shade, or at least have an idea of which shades you like, somewhere in my stash. I’ll probably do a batch of my more recent acquisitions to help you wade through current releases as the beauty brands are unforgiving this year. They keep coming out with gorgeous shades and products, collection after collection! Whew. I need a breather. What’s the oldest lipstick in your stash?